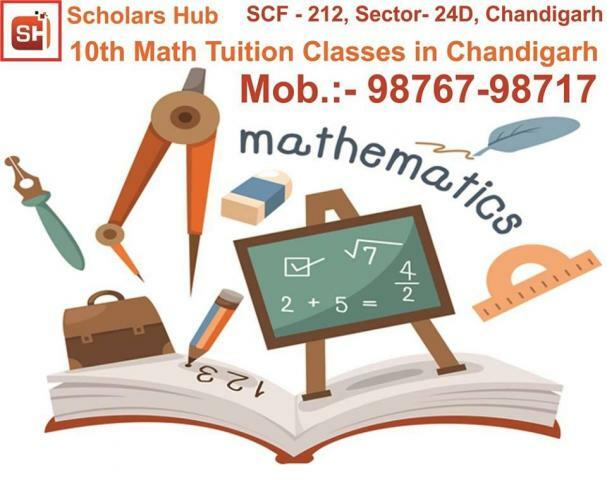 Scholars Hub providing Coaching for Class 10th Maths in Chandigarh. 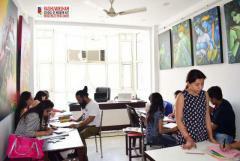 We cover all subjects including Mathematics, Science & English for 10th Maths class. Scholar Hub with the highly qualified and experienced faculty members are responsible for the students to score more than 95% marks in the CBSE board examination. This Best Coaching for Class 10th in Chandigarh i.e. Scholars Hub has designed Class 10thMaths Tuition classes in such a way that it will clear all basic fundamental concepts of CBSE Boards level syllabus for thosestudents. Daily Homework’s, weekly test & the topic notes provided in these classes are specifically designed to cover all aspects 10th CBSE board examination.